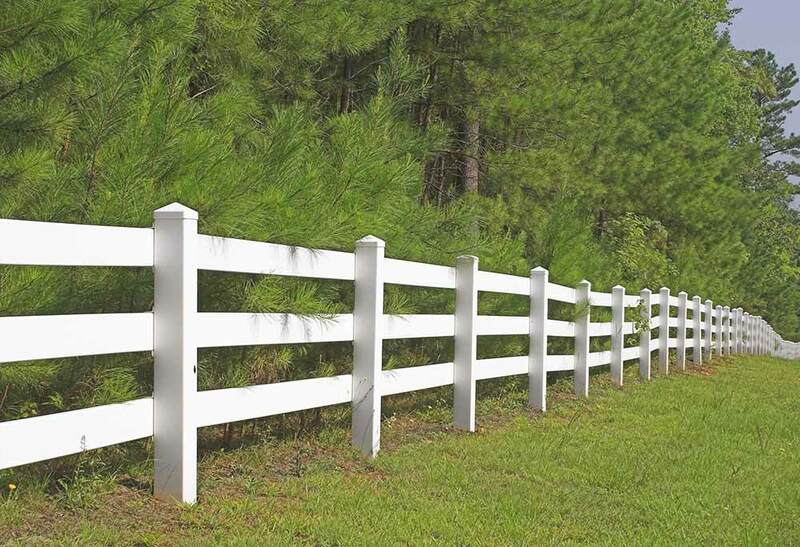 Given Freedom Fence is a top rated PVC fencing contractor in Bergen County NJ, lots of homeowners get in touch with us when they face issues associated with gate and fence installation. To install a fence or gate correctly, you should take into consideration the soil conditions so the fence-posts are placed properly. Also, the fence panels you’ll find at many home improvement stores tend to warp easily, which means you will have to perform costly repairs down the line. 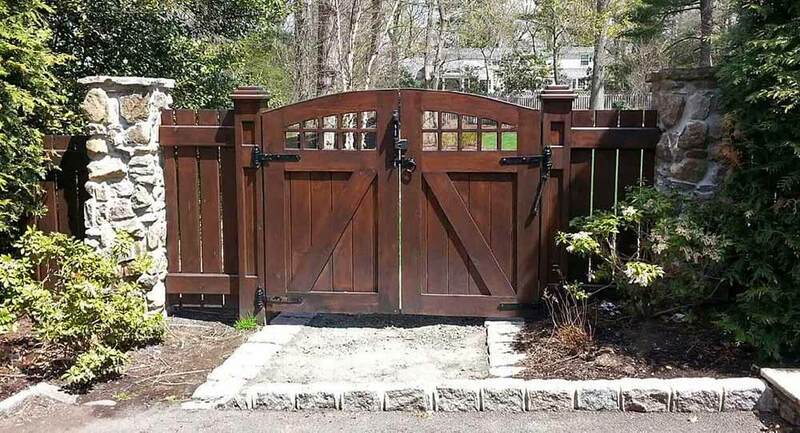 It is possible to prevent these challenges by selecting a North Jersey fence installer that not only provides you with the advantage of experienced fence and gate installation, but also skilled advice in selecting the right kind of fence layout for house. 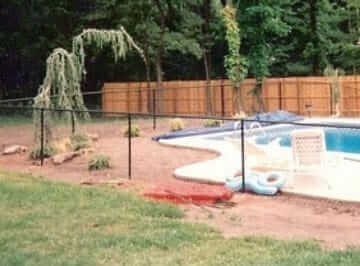 This is the reason you owe it to yourself to call Freedom Fence NJ, the Anello fence contractors. 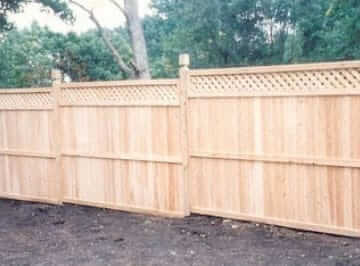 We serve local homeowners just like you with their fencing needs by offering a wide range of services. 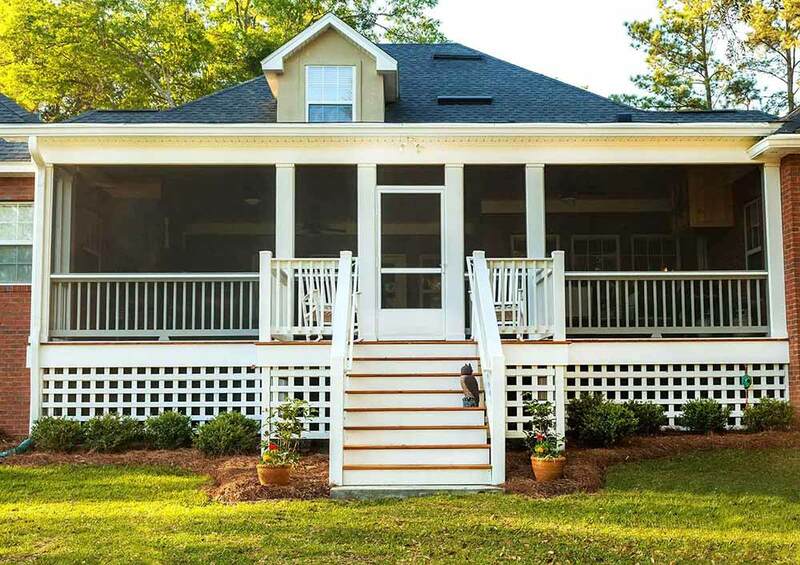 We work hard to serve as the only choice you need to make if you want to enhance the exterior of your home or business. We also are able to install a wide variety of types of fencing so you’ll be capable of being certain we’re going to have the ability to supply what you’re searching for. Worried about finding what you’re looking for? 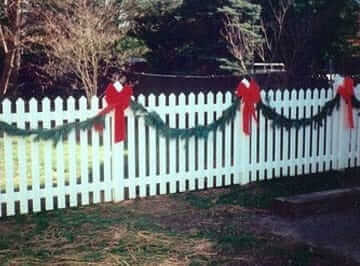 We install a broad range of kinds of fencing so this will never be an issue. 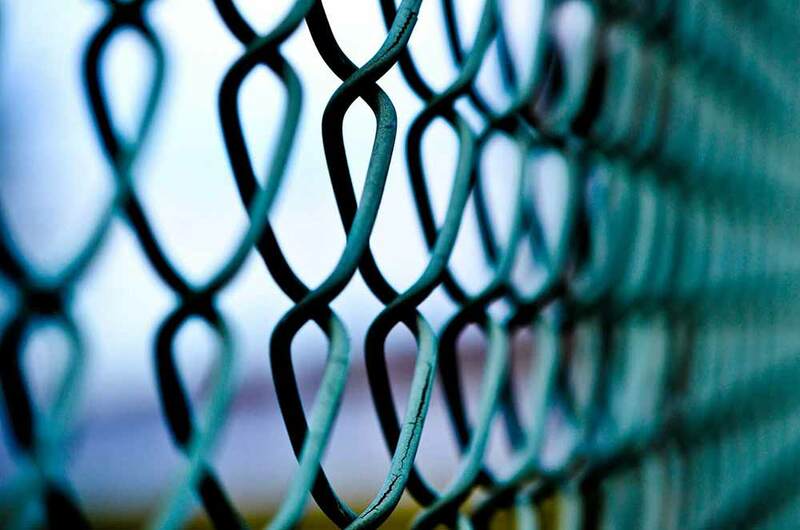 When you’re looking for a chain link fencing contractor in River Edge NJ, look no further. 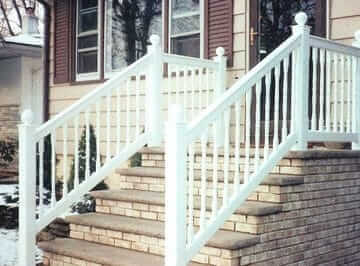 Serving our customers as a leading vinyl fencing company in Bergen County NJ is just the beginning. 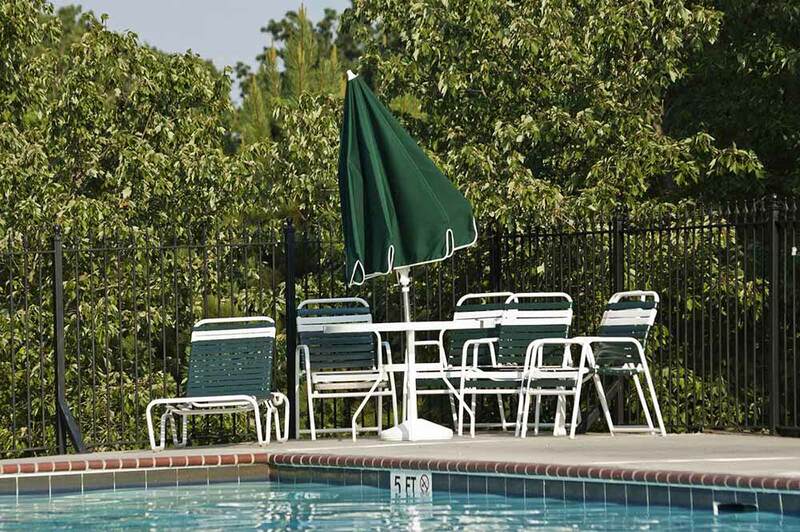 Another way to add function as well as beauty to your landscape is to invest in our services as an arbors company. For small yards, arbors and pergolas produce an appealing focal point, while for larger properties they define space. 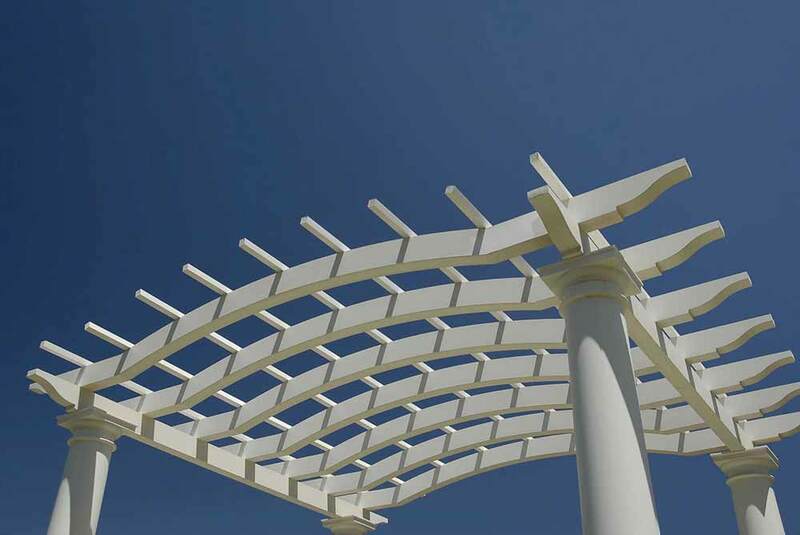 An expert arbor installer helps you pick the layout and materials for your arbor and pergola that fit with your property and lifestyle. 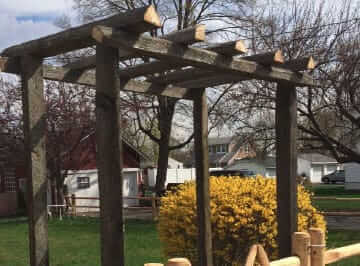 The advantage of working with our staff at Freedom NJ when you need an arbors and PVC fence company in River Edge NJ is the personal time and attention we give our customers so we can design and build an arbor which complements your landscape. Interlocking pavers are one more way to add aesthetic appeal and value to the landscape of your property. Whether you select an elaborate brick design or rustic cobblestone-like pavers, a skilled paver company in River Edge NJ provides advice concerning what design and materials work best for your home. 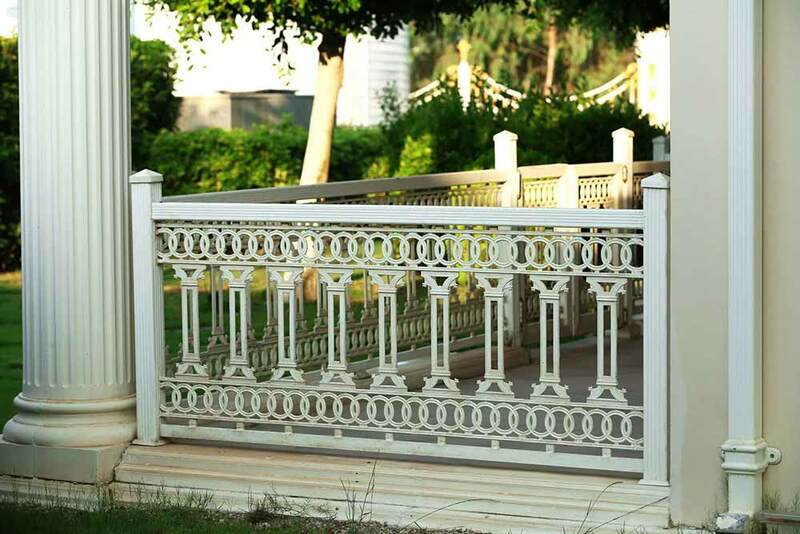 By calling a railing contractor who is able to build custom made railings, you’ll enjoy the appearance of a designer home at only a fraction of the price. 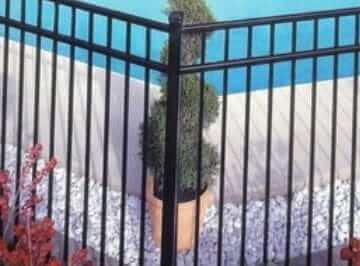 When you choose Freedom Fence NJ as your aluminum fence company in Bergen County NJ, you can benefit from of all these services offered by a family owned business who makes quality and service their first priority.